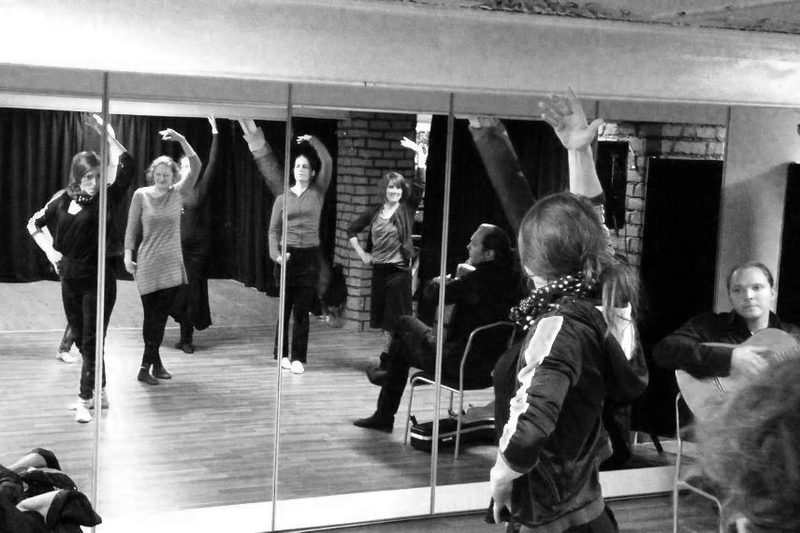 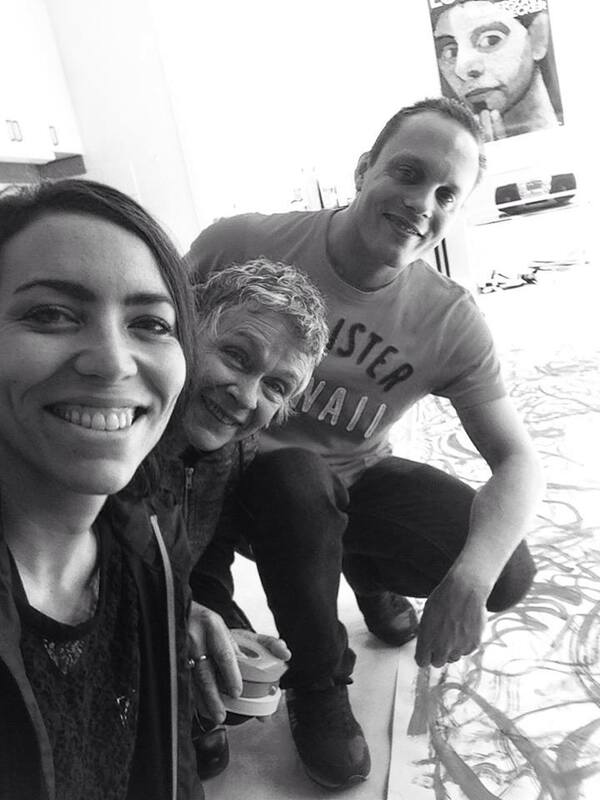 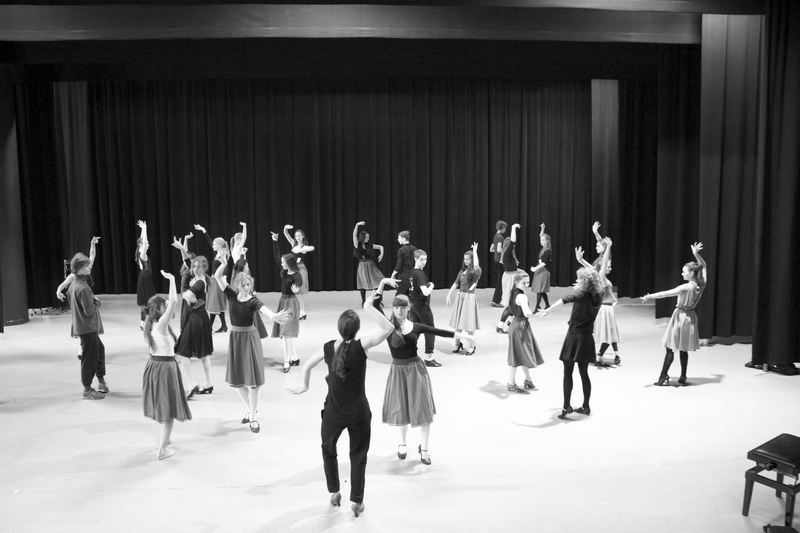 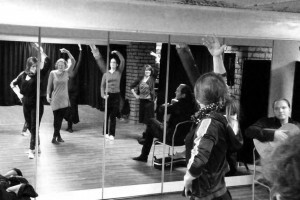 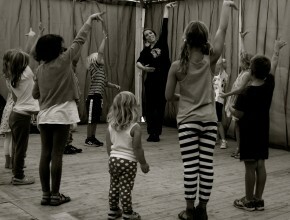 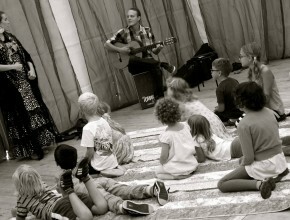 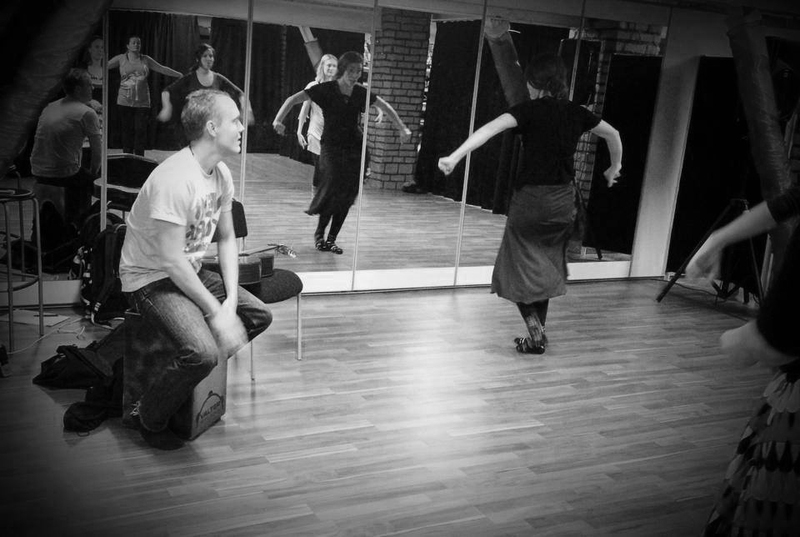 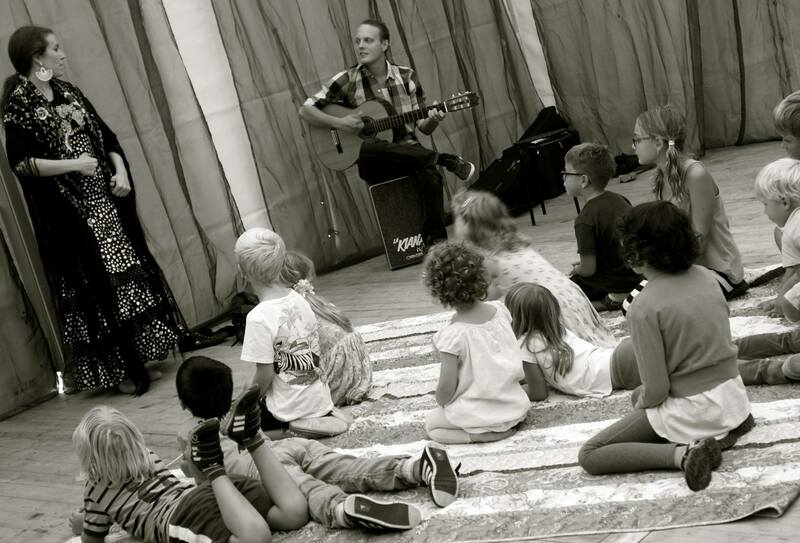 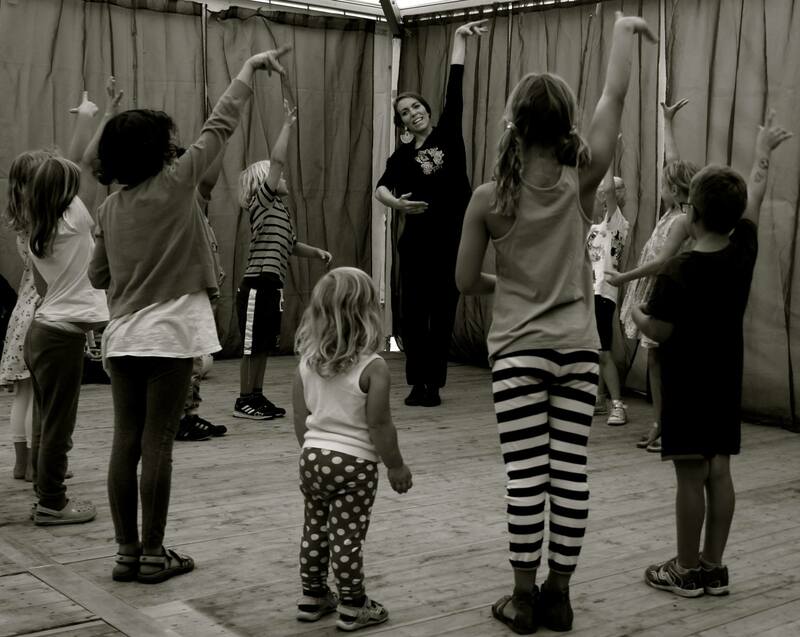 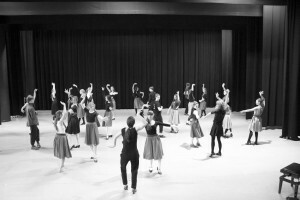 Josefine Chiacchiero is a dedicated teacher in language, dance, rhythm and theory connected to art and creative work in all senses. 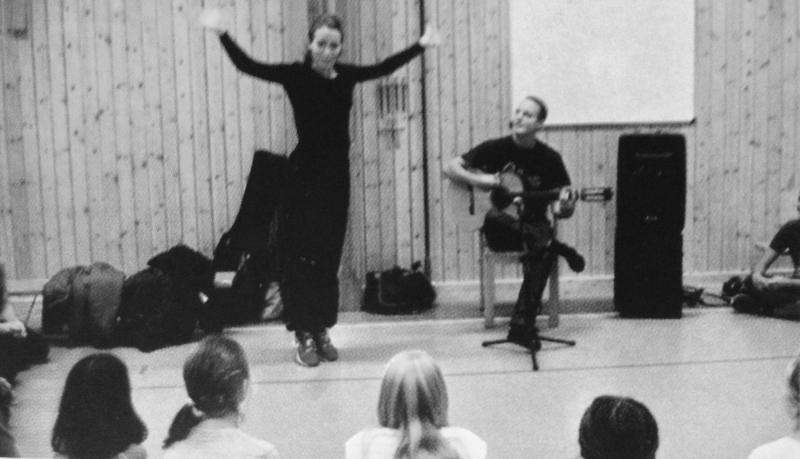 She holds a bachelor’s degree in teaching dance and languages and has many years of experience of organizing workshops, teaching and guiding within artistical and educational frameworks and in a multitude of contexts. Some of the collaborators are Dans- & Cirkushögskolan, Svenska Balettskolan, Rum för barn & Tio-tretton Kulturhuset Stockholm, Skapande Skola, Amatörer möter proffs, Instituto Cervantes, Idébanken, Danscompagniet, Yogansa, Sensus, Mar Studios, Musikvalvet, Dansmuséet & Kulturfestivalen Stockholm. 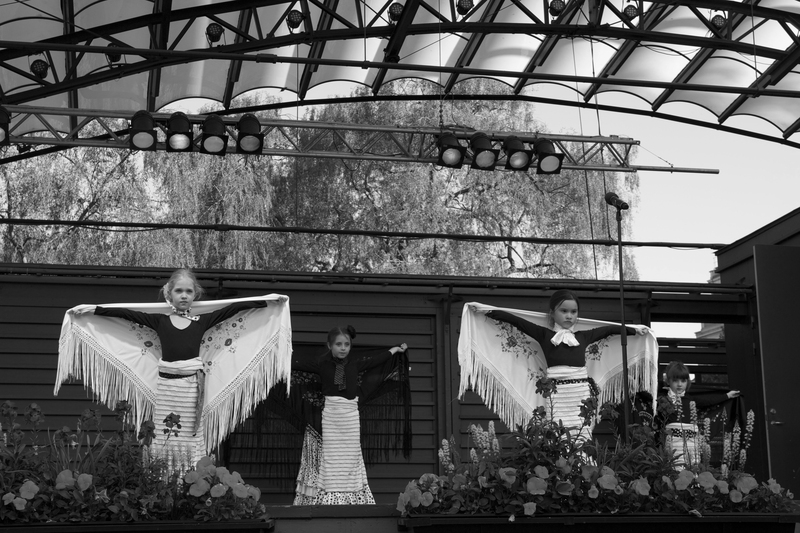 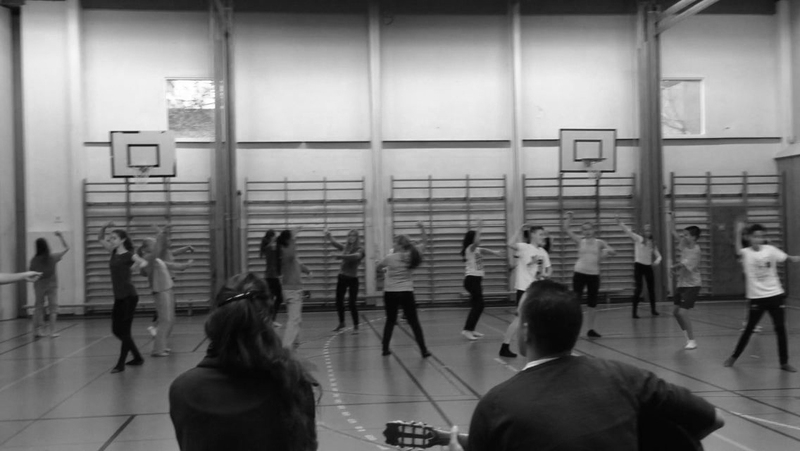 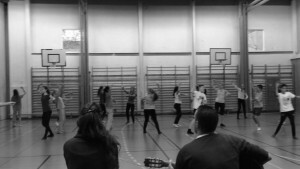 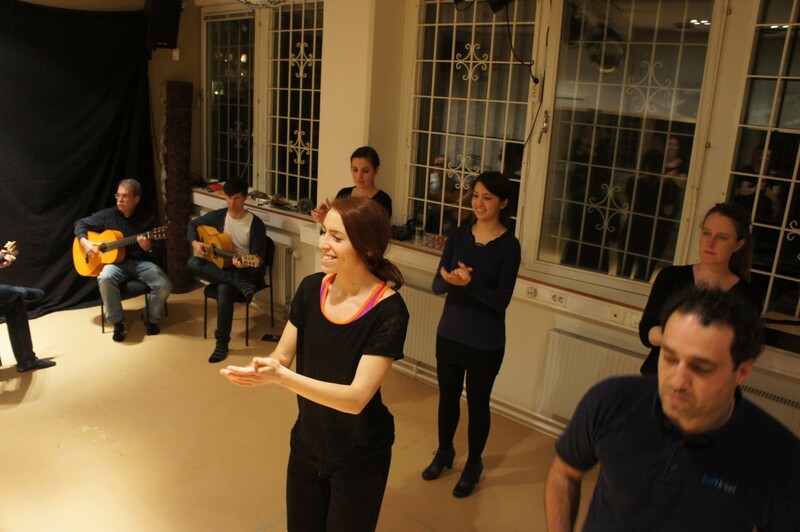 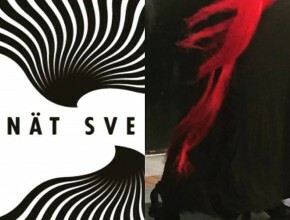 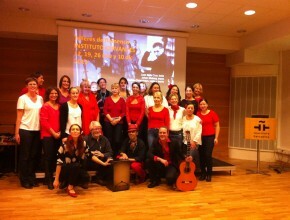 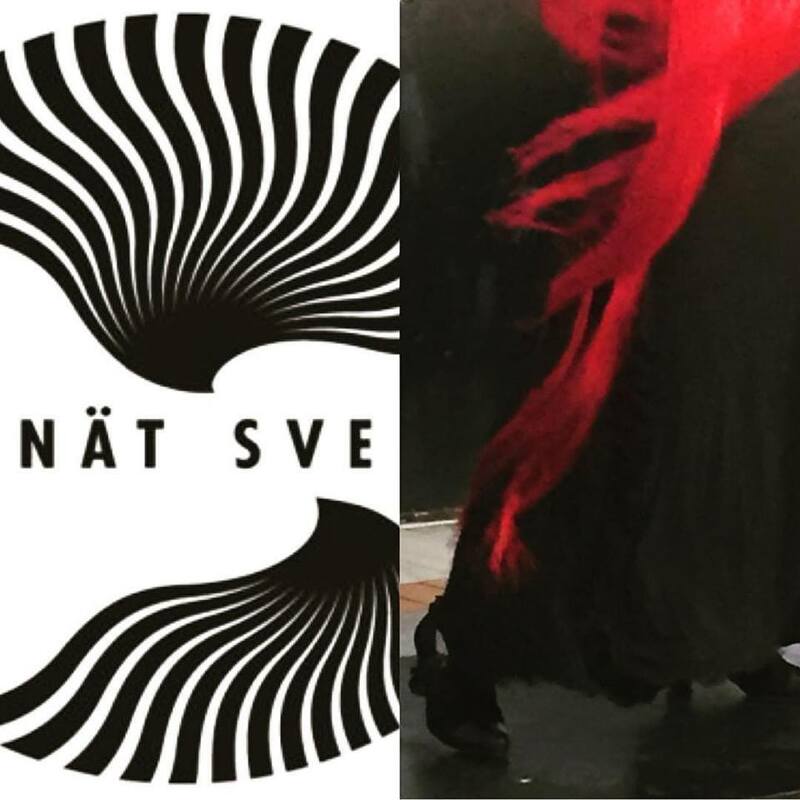 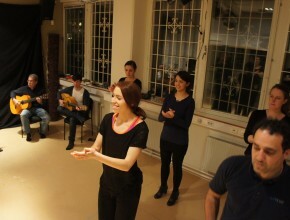 Dansnät Sverige 2016, performance lecture ”Essential knowledge about flamenco to host a performance” dedicated to stage technicians within the network. 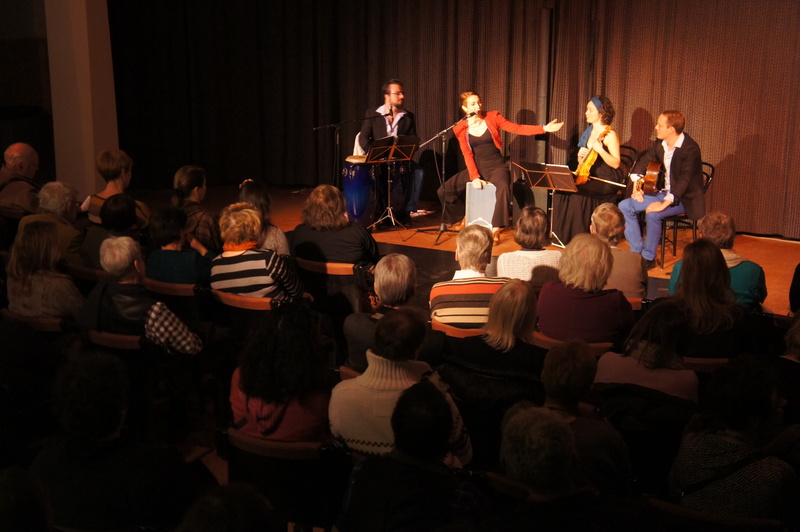 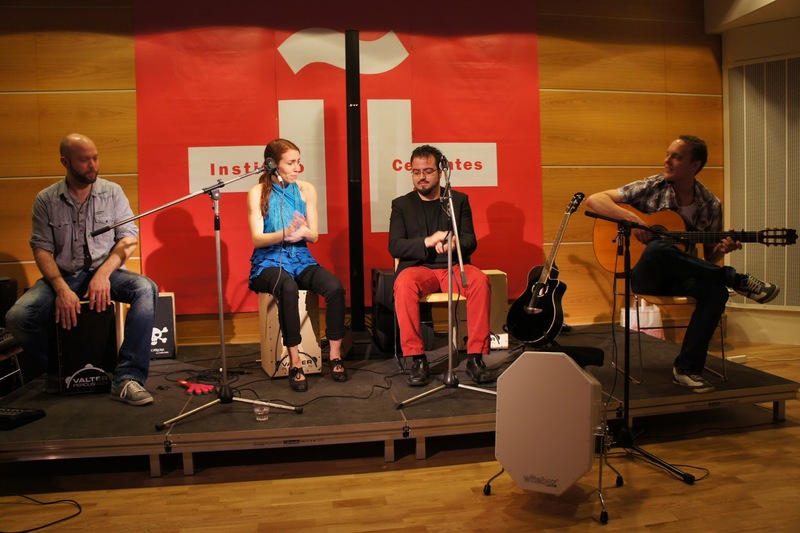 Instituto Cervantes 2013, Introduction to the artistic work of Facetas de Flamenco. 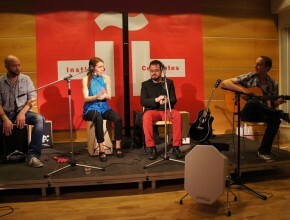 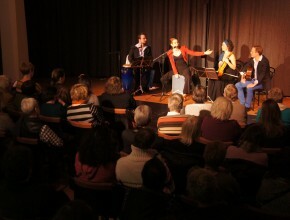 Instituto Cervantes 2013 ”Theory of flamenco, history and future”. 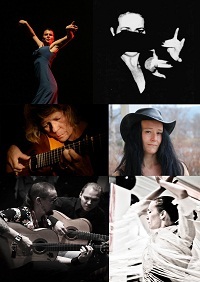 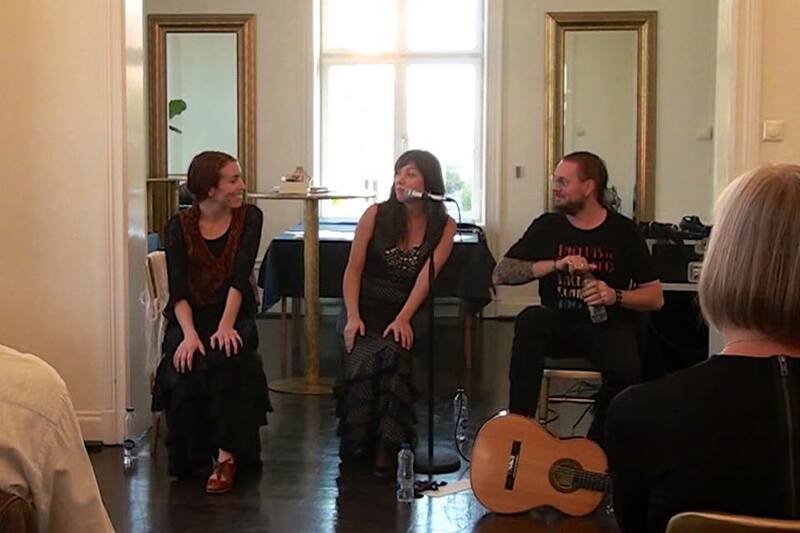 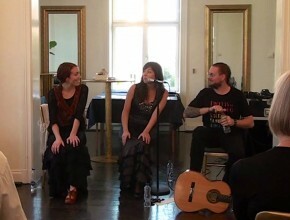 Invited artists Eva Norée, Beata Alving, Irina Olsson, Ellen Pontara, Per Lenner, Fredrik Schützler. 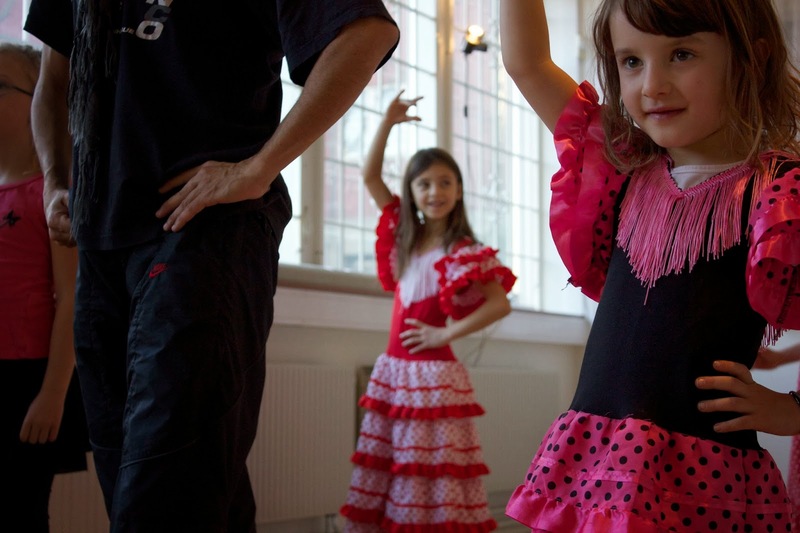 ”I see flamenco as extrovert and introvert at the same time. 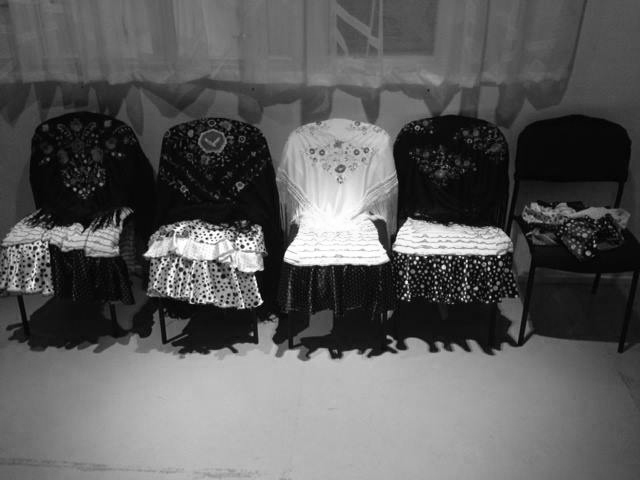 The contrasts are clear: expressiveness and restraint, joy and sorrow, strength and vulnerability, intensity and tranquility, consistency and individuality, sophistication and simplicity, tradition and innovation. 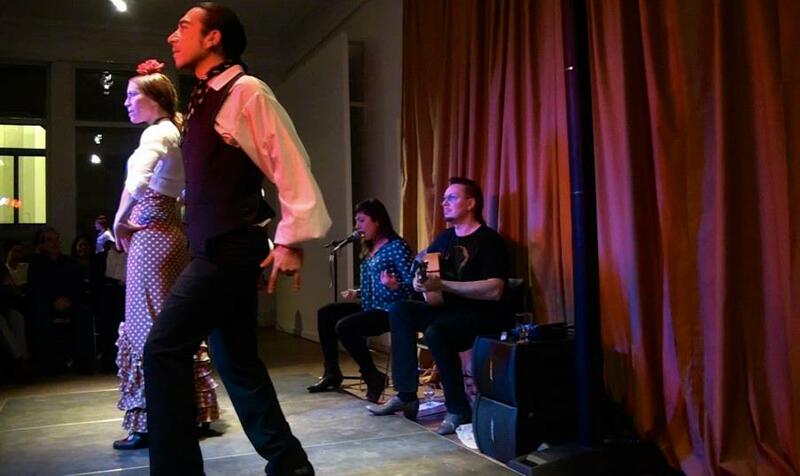 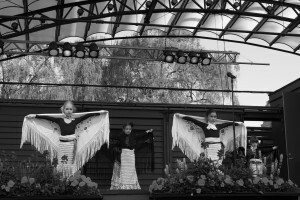 As well the dance, the singing and the music of flamenco relate to these contrasts, creating an inexhaustible source to immerse oneself in and get challenged both physically and mentally. 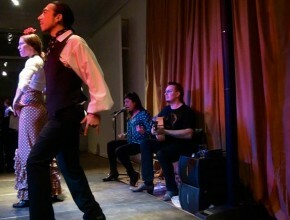 In one word flamenco is, emotions.